Allu Arjun's love for Bollywood’s Shah Rukh Khan mirrored on his latest Instagram post, where the actor posted a screenshot of the song 'Tujhe Dekha Toh Yeh Jaana Sanam' from 90s film 'Dilwale Dulhania Le Jayenge'. “Tuje Dekh tho yeh jana sanam … I felt the highest magic moment of my Life when I watched it in 1995... and today after 23 years I watched it again , and I felt that same magic n that love in my deepest heart . Highest cinematic moment of my life then , now n Forever #ddlj #srk #kajol #srkajol #yrf # yashchopra #tujedekhatoyehjanasanam”. DDLJ is a popular film that featured Shah and Kajol in the lead. It ran at Mumbai's Maratha Mandir for over 20 years after its release. 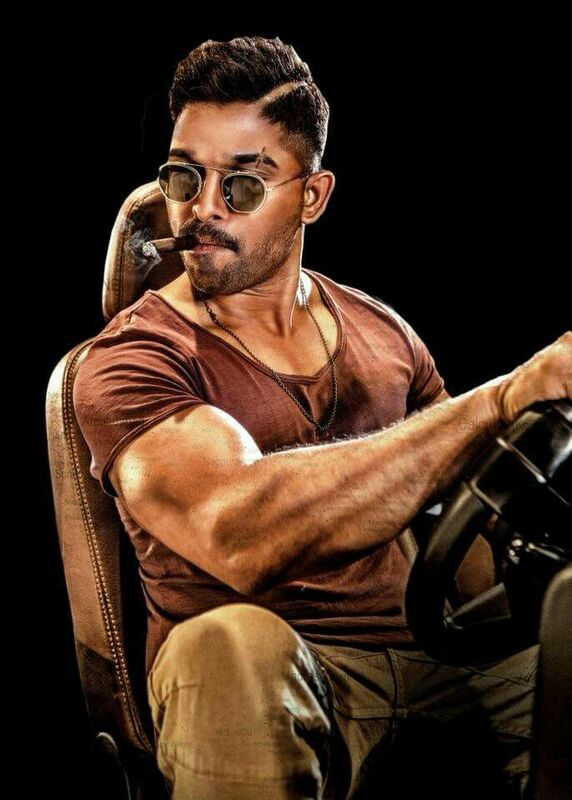 Meanwhile Allu Arjun is reportedly making his Bollywood debut alongside Ranveer Singh in the movie '83'. To be directed by Kabir Khan, it will capture India's victory at the 1983 cricket World Cup. There are no official confirmations yet. Otherwise, the actor has not announced any project since the failure of his 'Naa Peru Surya, Naa Illu India', which was released this year.